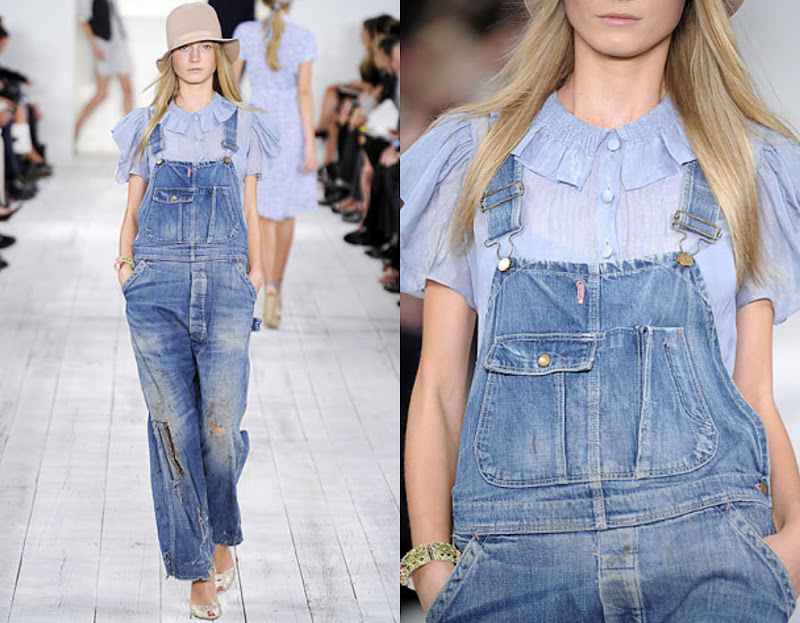 Urban Outfitters renewal denim dungaree dress. I am absolutely, totally and completely in love. 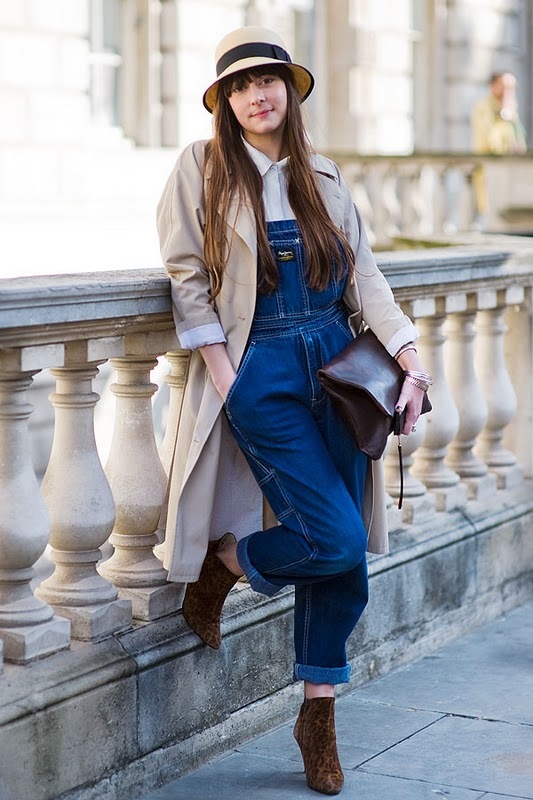 I never thought I could fall so hard for dungarees... but I think they would be heaven. Possibly my summer 2010 version of homemade denim cut offs? Ummm... I think so.